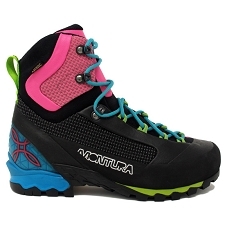 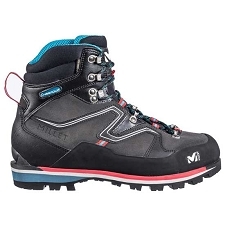 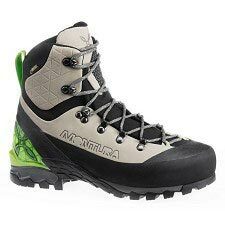 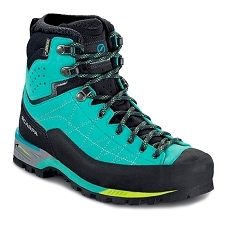 The Vertigo GTX from the Italian brand Montura are semi−rigid boots that are ideal for our trekking and mountaineering excursions. 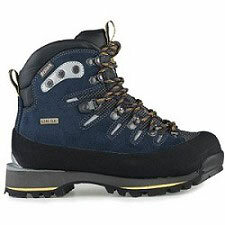 The upper is abrasion resistant and high quality finish. 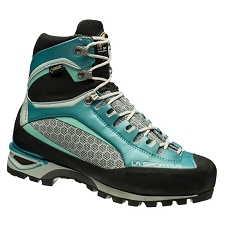 The waterproof Gore−Tex® Performance Comfort membrane that will keep your feet dry. 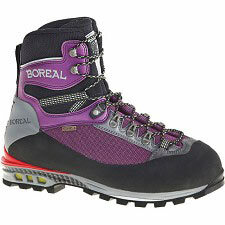 They incorporate reinforcements in the toe and heel in order to increase strength and durability. 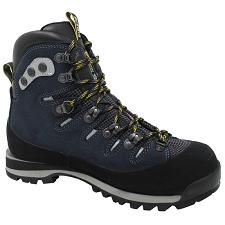 The Vibram® Verte sole is abrasion resistant and grips to many varied surfaces. 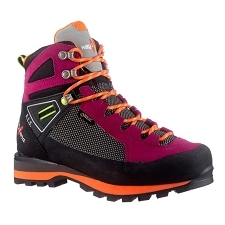 Includes a Dual Zone Lacing System XT that helps adjust the boot and allows for a better fit in the instep. 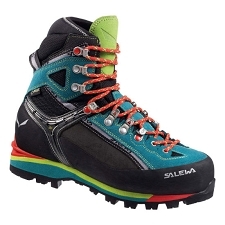 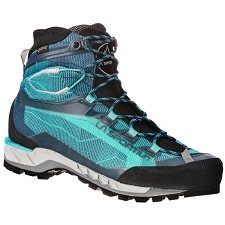 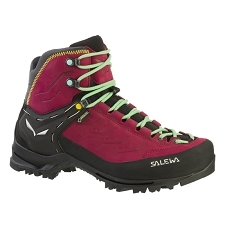 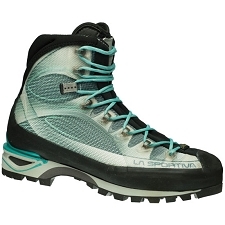 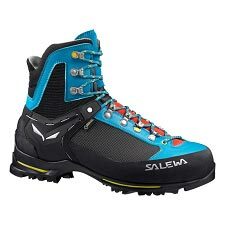 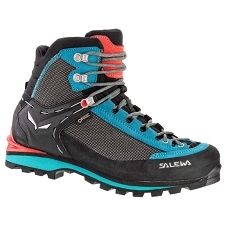 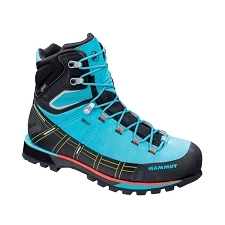 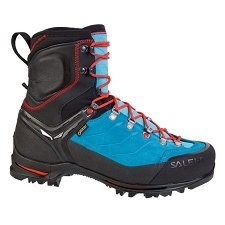 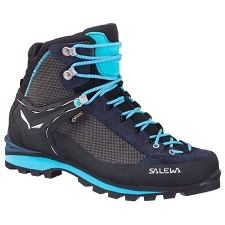 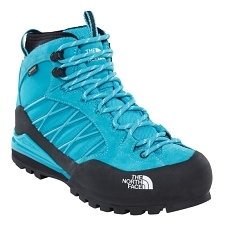 Compatible with semi−automatic or strap crampons. 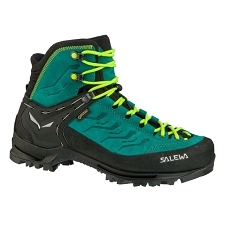 Customer Opinions "Vertigo GTX W"